In 1952, J.C. Jones purchased his first small grocery store in Folkston, Georgia. During the 1960’s, the business expanded to multiple stores in Southeastern, Georgia. 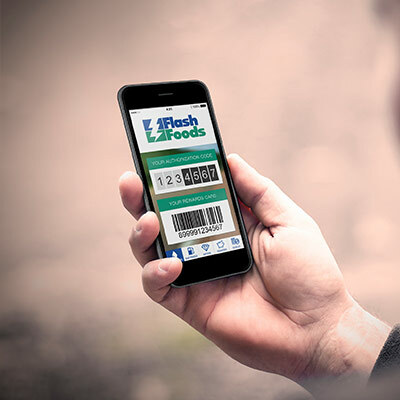 Over the last several decades, Flash Foods has become an industry leader, establishing a loyalty program, proprietary retail pricing platform, and a robust item level inventory management system. 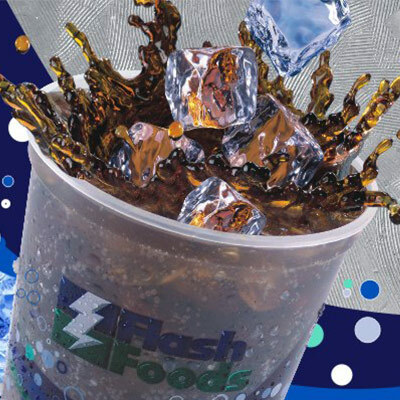 Flash Foods remained family owned until February 2016. Today, we are proud to be part of CST Brands, one of the largest independent retailers in North America. CST is one of the largest publicly traded fuel retailers in the country. We are excited to be part of this industry leading brand, and together we will delight more customers every day in innovative and exciting ways.